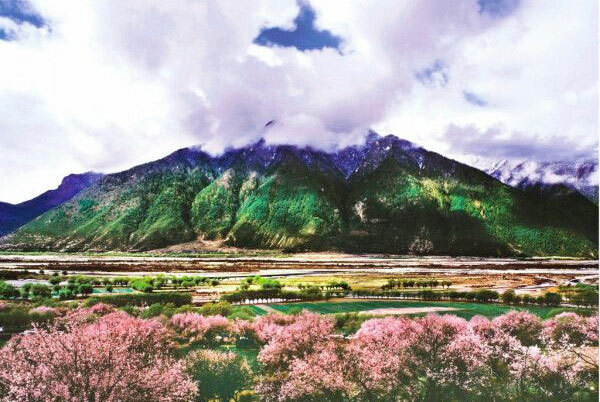 April is the first month for foreign travelers to have a Tibet tour. From February 27 to the end of March, Tibet is closed for foreigners. So, if you want to come to Tibet early, April is your first choice. Here we offer some useful April Tibet Travel Tips.